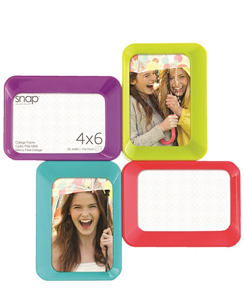 Snap products leap off the shelves because they combine proven designs with packaging and imagery that reflect the fun, immediacy and simplicity of digital photography. 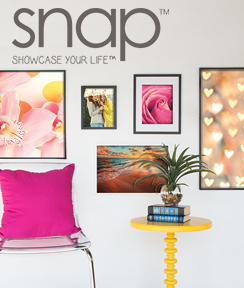 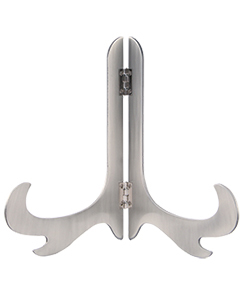 Simplicity, clean lines and compatibility with virtually any décor are hallmarks of the Snap line. 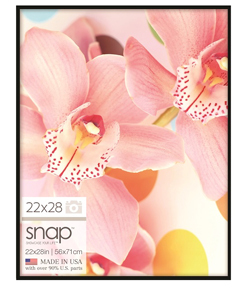 Snap’s best-selling products are dependable, steady performers, sure to consistently satisfy a wide range of customer needs. 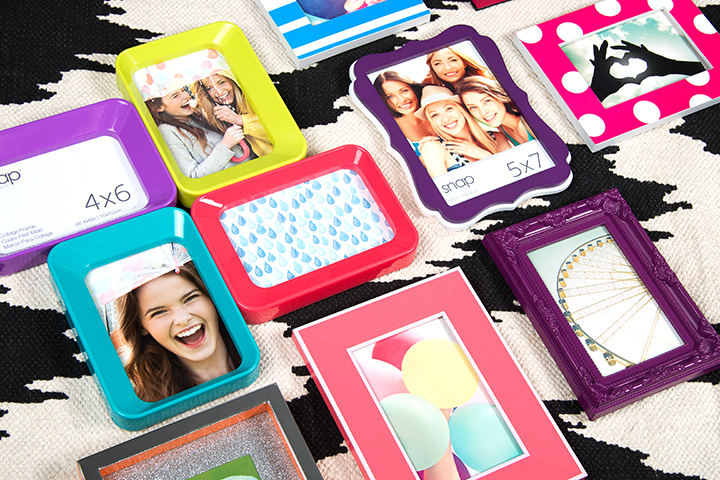 A wide range of popular, colorful frames to add some additional fun to your favorite photos. 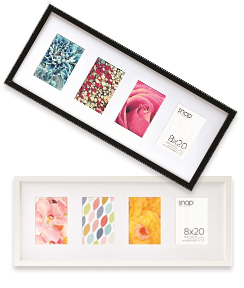 Includes decorative tabletop designs for displaying frames, plates and books, as well as a full line of sports ball display cases and stands. 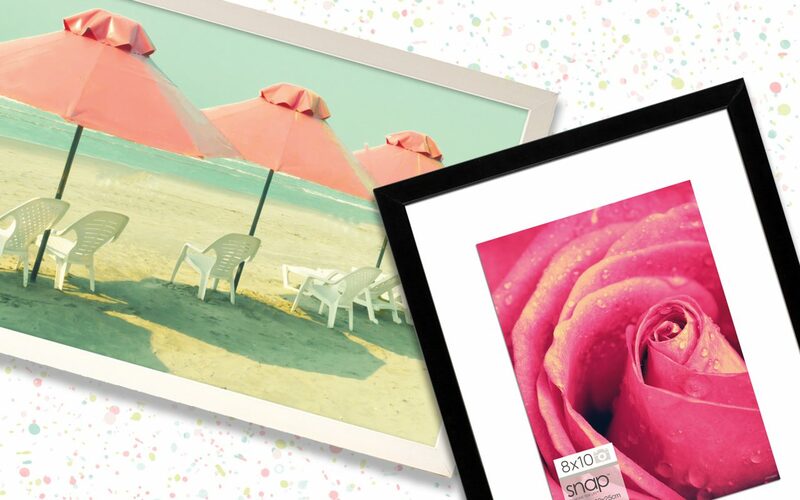 Traditional wood frames for your home photo gallery. 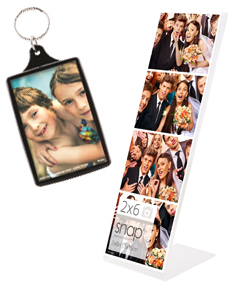 A wide assortment of peggables to cover most formats, along with magnetics, minis and keychains. 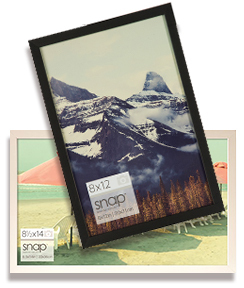 Popular finishes and key sizes, ranging from 16″x20″ to 24″x36″. 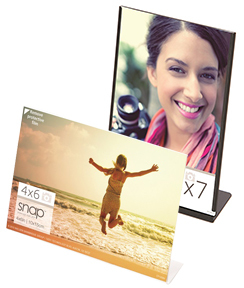 If you are a retailer and would like to set up an account, contact us.